Did you know? President's Day never falls on the actual birthday of any American president. 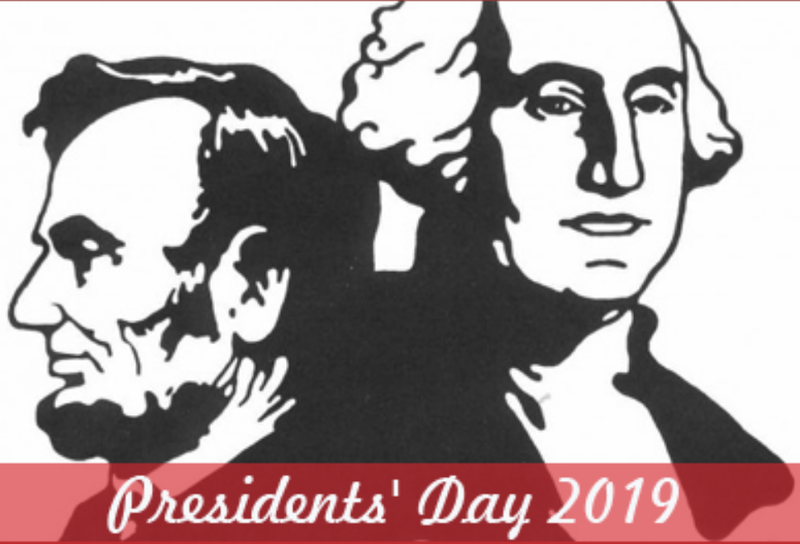 Four chief executives—George Washington, William Henry Harrison, Abraham Lincoln and Ronald Reagan—were born in February, but their birthdays all come either too early or late to coincide with Presidents Day, which is always celebrated on the third Monday of the month.